All platforms may look similar at first glance, but they have marked differences. They appeal to different age groups and are used in different ways for different purposes. Understanding these small differences can help in choosing the right social network to help with the marketing of your remodeling business. Facebook boasts over 1 billion daily active users worldwide and that number continues to grow each day. 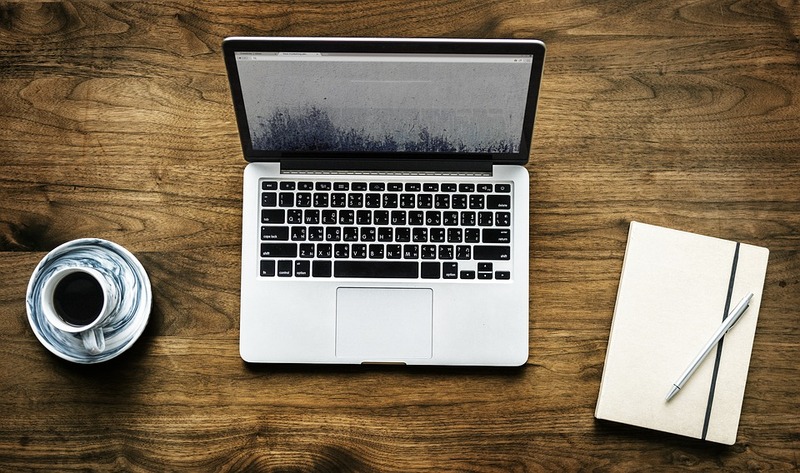 This social network allows you to create text status updates, share photos and videos, and connect your business with potential customers in your community. You can also create ads and boost posts that are performing well on your page to reach even more users in your area. 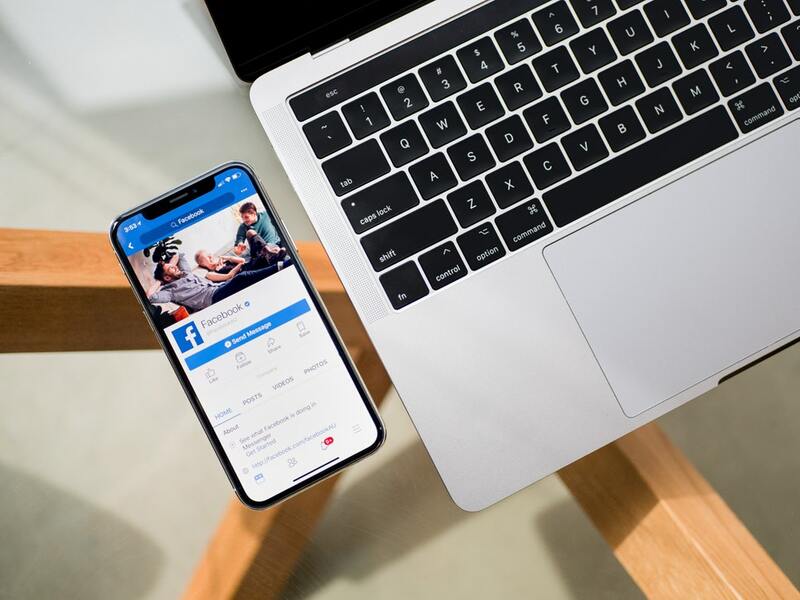 Even though Facebook has a large number of millennial users, the company has seen a significant increase in daily active users age 55 and up over the past five years. 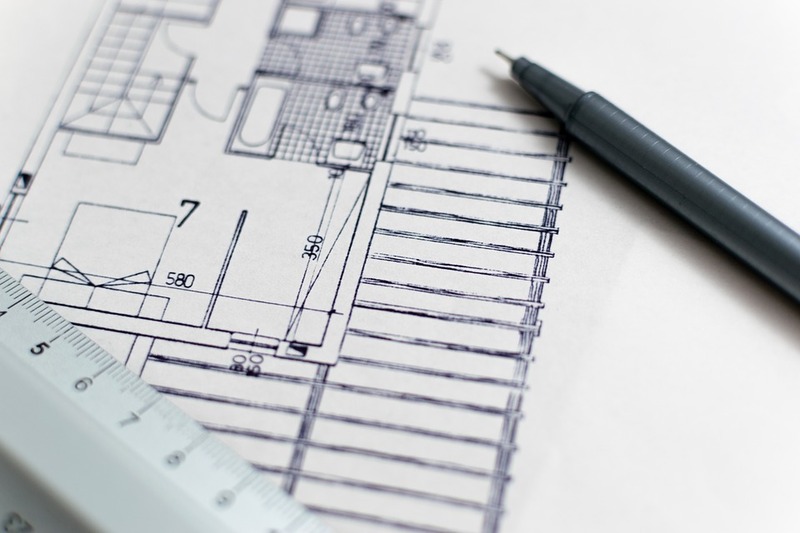 With this in mind, many remodelers are turning to Facebook to share their work and provide project details. With over 700 million daily active users, Instagram has become one of the most popular social networks worldwide. If you aren't currently using Instagram for your remodeling business, it's time to start! Instagram allows you to showcase your projects by sharing photos and providing details on the scope of work. You can also use relevant hashtags that will allow users in your area to find your business through Instagram's Explore section. 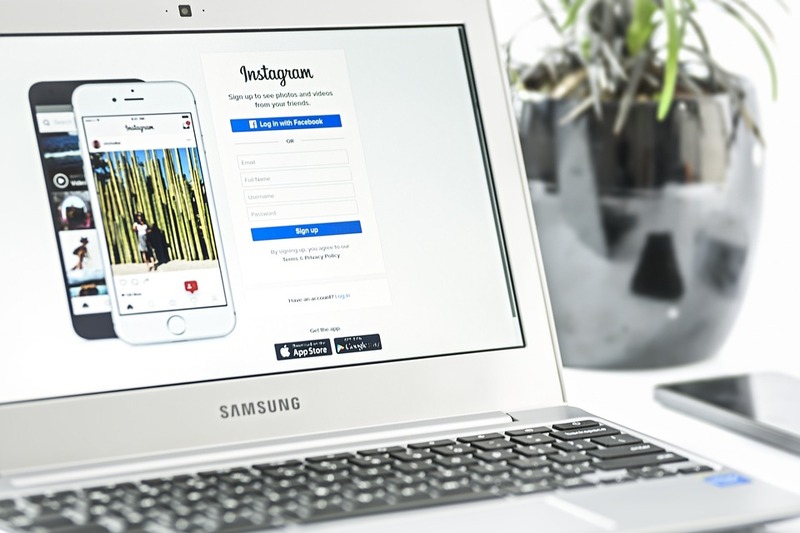 Instagram has the highest level of engagement across all of the social media platforms and gives you the ability to easily connect with potential customers in your service area. Once you get pinning, many more ideas will follow and every working day will bring new photo opportunities. No professional remodeling business should be without a profile on Houzz. 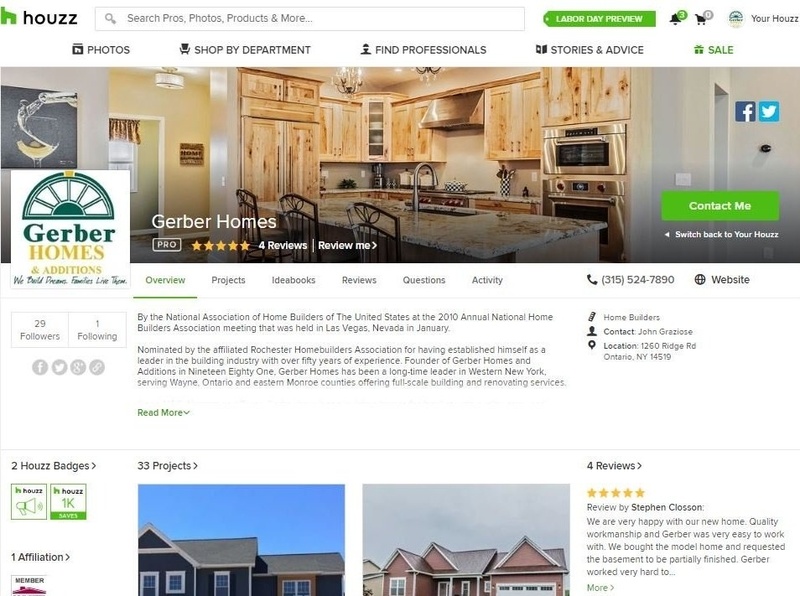 It’s a lively community of both consumers and professionals, making it an ideal platform to demonstrate remodeling expertise, build a brand, and connect with potential clients. Having a profile on Houzz tends to be quite a long game since consumers build up their wish lists through idea books, generally collecting ideas for up to nine months before deciding on, or choosing between, professionals. Getting client reviews greatly enhances ranking and visibility. Like on any other social networking platform, professionals need to monitor their profile to answer consumer’s questions in a timely manner. With over 1.5 million active home remodeling professionals, if you aren't using Houzz, you are missing out on a huge opportunity. Don't let your competitors capture leads that could be yours! From this, it’s a relatively simple matter to work out what’s popular and provide more of the same. 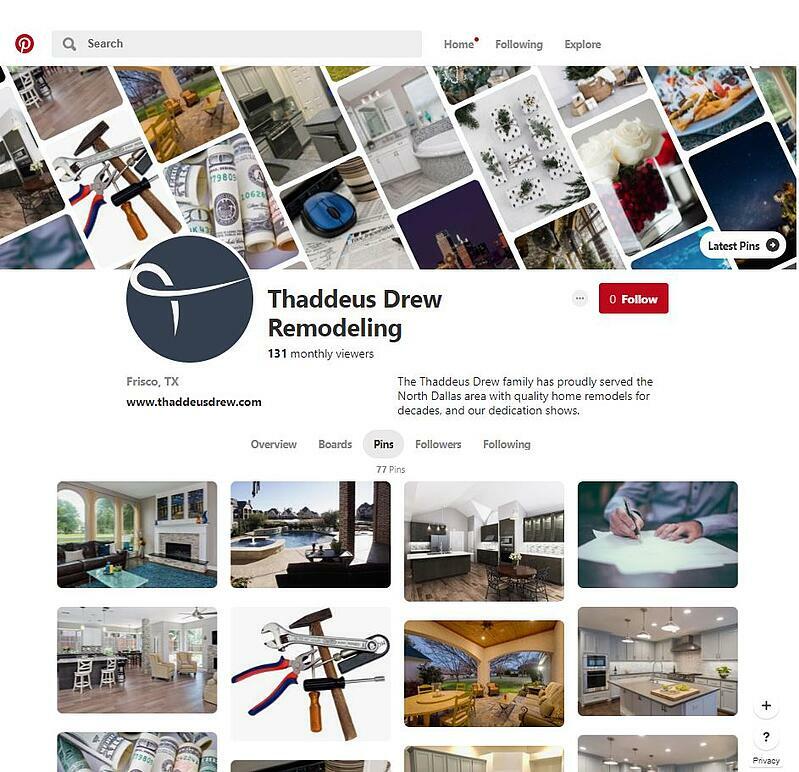 Some businesses struggle with social media, but as they deal with rich, visual business materials, remodelers shouldn’t be among them.